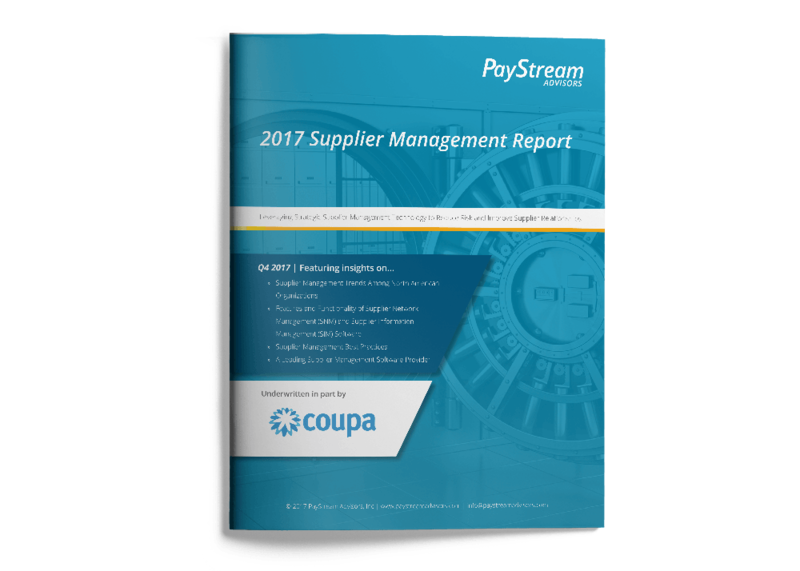 Managing suppliers is essential for any business and key to maintaining stability and profitability. Organizations with a large amount of suppliers and spend must take a strategic approach to keep the supply chain operating safely and efficiently. While traditional supplier management approaches—such as assigning a team or implementing a self-service supplier network—are a good start, new technologies are bringing multiple tools and efforts together in one place for great efficiency and effectiveness. Supplier information management (SIM) software makes it easier for organizations to reduce risk, improve supplier relationships, and streamline operations.